Yum Yum Sauce That's so Yum You'll Freak! 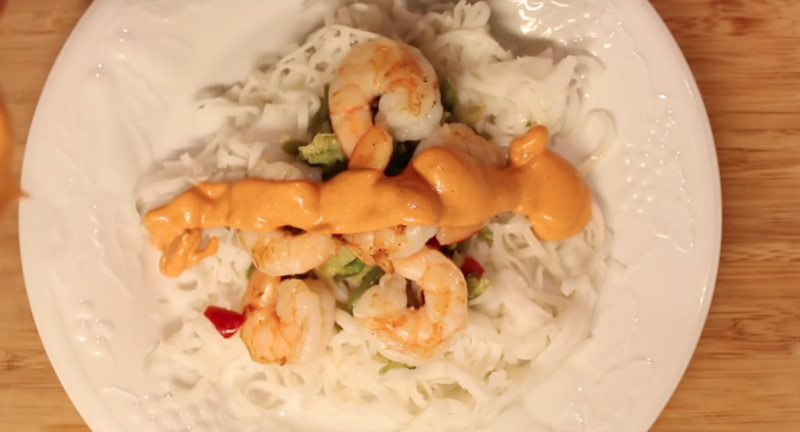 Quick & Easy Yum Yum Sauce! Chop things that can be chopped. Blend the chopped up things & the mixed up things together!